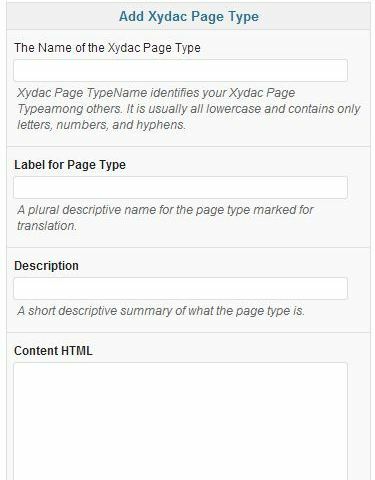 WordPress Ultimate CMS is an awesome tool to create and manage WordPress as a CMS(Content Management System). 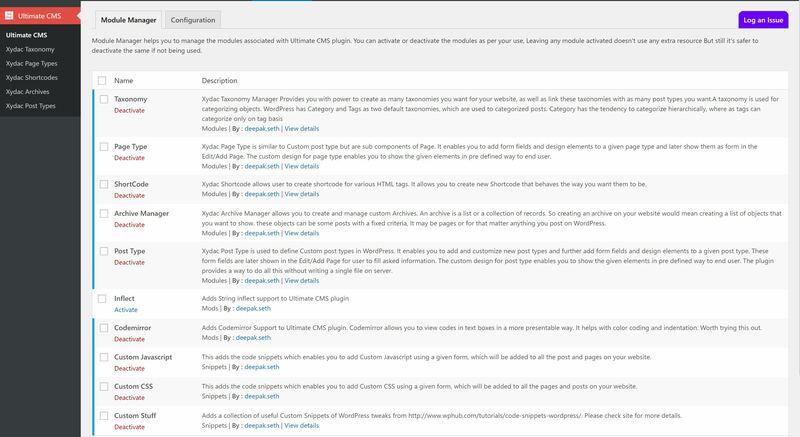 Ultimate CMS is a plugin for world’s most used blogging engine WordPress. 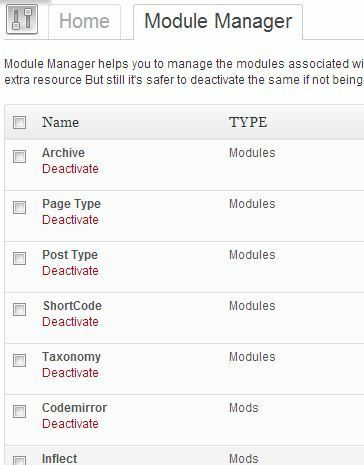 The plugin is both a framework as well as WordPress plugin. 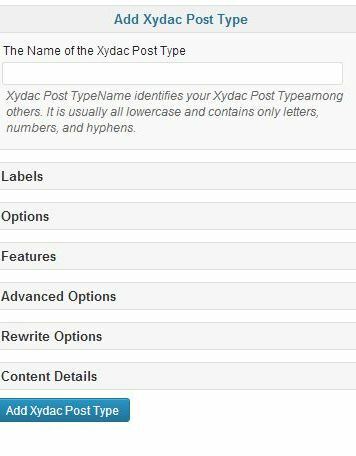 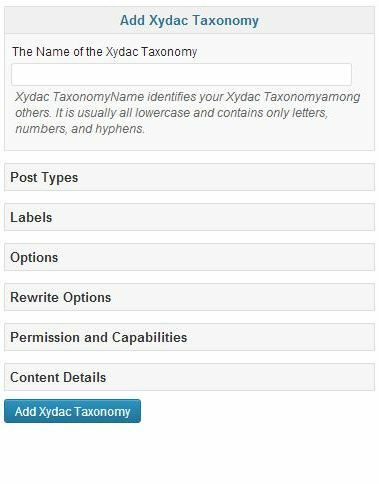 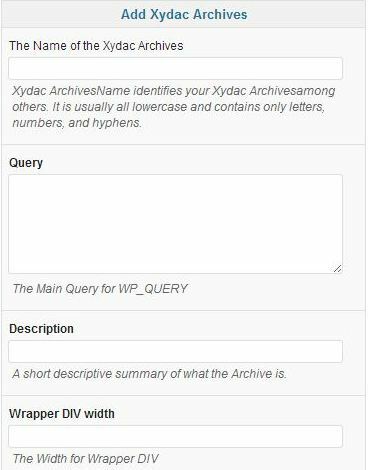 Create custom taxonomies to categories your post types using heirarchical or non heirarchical tags. 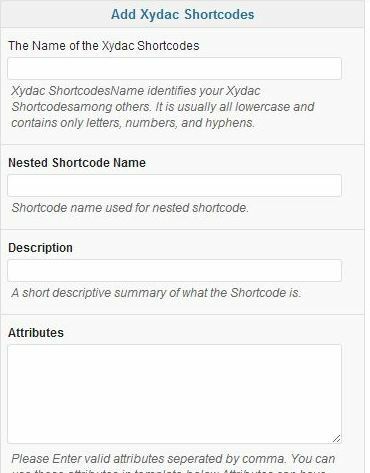 Create custom shortcode using simple forms. 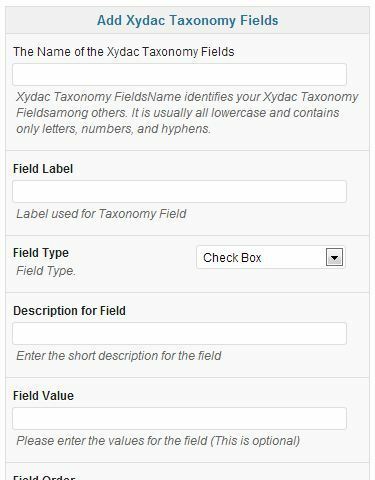 One of the major component of the plugin are Custom Field Types without which no Custom Field would have existed.It is basically a generalization of custom field types, so that any PHP developer create their own custom field types and also share it with different people.